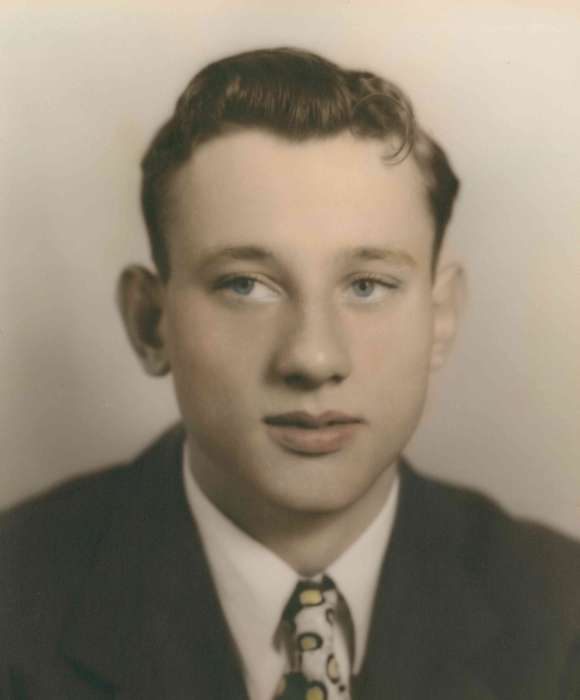 Roger Beatty, 89, of Edgewood, Iowa, passed away on Thursday, September 13, 2018, surrounded by his family at the Regional Medical Center in Manchester. He was born on July 14, 1929, in Waterloo, the son of Howard and Maxine (Fisher) Beatty. Roger graduated from Edgewood High School in 1947 where he was a standout basketball and baseball player. Roger was drafted into the US Army on January 16, 1951, and served in Korea earning a Purple Heart and a Bronze Star. He was severely injured when his buddy stepped on a landmine and was killed, two others were blinded. He was Honorably discharged on October 17, 1952. On January 22, 1955, Roger was united in marriage to Nancy Ann Bockenstedt at St. Joseph Catholic Church in Greeley. Two children were born to this union. The family made their home in Edgewood. Roger worked for his father at Beatty’s Feed Mill in Edgewood until they sold the business and purchased a farm near Littleport. He raised beef cattle and hogs and worked the farm until he retired. Roger was a well know baseball pitcher and also excelled at basketball. He loved the two sports and had great knowledge of both sports. In later years he enjoyed many hobbies such as hunting, fishing, and metal detecting with friends and family. Survivors include his son, Daniel (LeAnn) Beatty of Minnestrista, Minnesota; his daughter, Jill (Rod) Kulper of Colesburg; four grandchildren, Gretchen (Mike) Johnson of Manchester, Cody (Meggan Healy) Kulper of Guttenberg, Andrea (Marty) Hahn of Edgewood, and Christine (Colin) Charlson of Minnetrista, Minnesota; 10 great-grandchildren; and one sister, Ramona Tinkey of Cedar Falls. Roger was preceded in death by his parents; his wife of 61 years, Nancy Beatty in 2016. In lieu of flowers, memorials may be directed to the Edgewood American Legion.